Heat loss occurs regularly through various structural elements of a building during a cold season. On the roof, if it is unheated, accounts for approximately 15% of the total share of losses. Hence the conclusion that in order to make living in the house more comfortable and cozy and, in addition, to save on heating, the roof needs to be warmed. 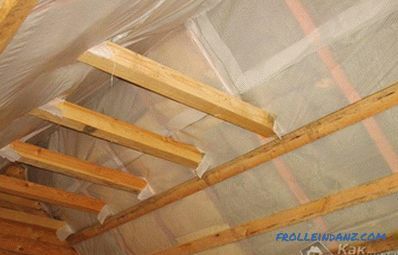 You can either insulate the roof from the inside after construction, and make insulation outside during construction. To warm the roof, you need to equip the roofing pie, The main elements of which are waterproofing, heat insulation and vapor barrier. Thanks to waterproofing, the possibility of moisture penetrating into the heat-insulating layer from both the outside and the inside of the building is excluded. Membranes and special films are used for waterproofing. The latter is a polypropylene mesh, covered on both sides with polyethylene. The membrane is a non-woven material, the middle layer of which is vapor-and waterproof. The outer layers of the membrane provide strength. Vapor barrier is a vapor-proof film that protects the insulation from moisture vapor from inside the building. A lot of materials with different performance characteristics are used to insulate the roof from the inside. Today the most popular are the following materials. Cotton wool based on glass and mineral components. These heaters are made in the form of plates and rolls. 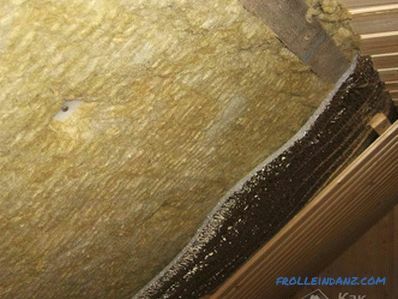 Mineral wool is more in demand because it has greater resistance to high temperature. Polystyrene foam, which is produced in the form of slabs. 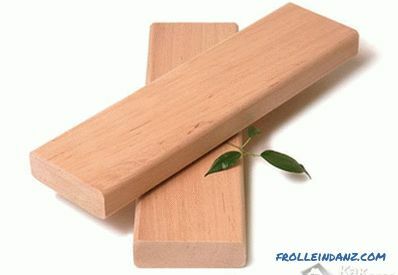 The main disadvantage of this material is its flammability. When burning polystyrene foam into the atmosphere toxic substances are released. 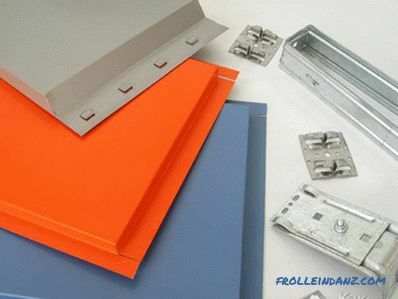 Polyurethane foam - panels. 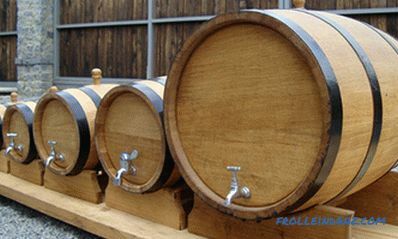 For insulation also used a variety of this material in the form of a liquid composition. When constructing a soft roof, its insulation should be carried out before mounting the roofing material. If a metal tile, slate or other solid material is used to overlap the upper part of the house, it is possible to insulate the roof from the inside with the roof already installed. 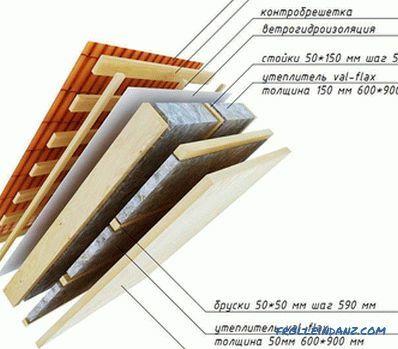 The technology of insulation of roofs of different types has distinctive features. 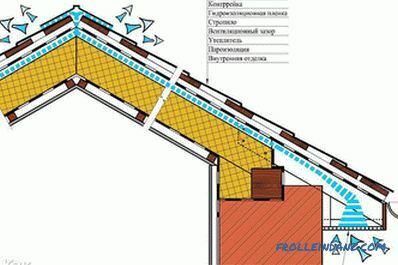 The main thing is to know how to do it correctly, so that in the future there will be no problems with the operation of the construction of the roofing pie. At the design stage, it is necessary to determine whether roof insulation will be carried out or not. Regardless, a waterproofing material must be attached to the roof rafters. Condensate often appears on the inside of the roofing material. To avoid its occurrence, between the roofing material and the waterproofing film should be left a gap for ventilation. Waterproofing device required. The air gap in this case should be 2 cm or more. To facilitate the task and provide ventilation space, additional strips are nailed to the rafters or the crate. Airspace should also be arranged between waterproofing and insulation. To avoid additional ventilation clearance, a super-diffusion membrane can be used as a waterproofing material. After waterproofing has been completed, it is the turn of the thermal insulation installation. 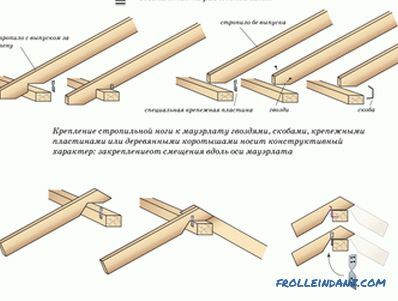 This material is mounted between the rafters, and the method of laying mats or slabs must assume several layers and exclude the coincidence of the joints. 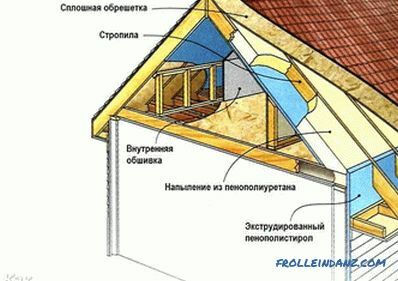 The number of layers of insulation should be at least two and their total thickness should exceed 20 cm. If the rafter legs are small in width, then the next layer can block the rafters - from this the quality of the insulation will only improve. After laying the insulation, the roofing pie is supplemented with a vapor barrier material. Then the whole structure is fastened with a crate to the rafters and sewn up. Such technology of warming is applied in the presence of a cattle roof. 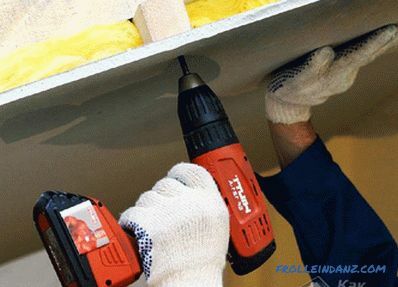 When insulating a flat roof, work is carried out somewhat differently - the installation of insulation is a little more complicated, since the roof surface is horizontal and there are no supporting elements. In this case, before laying insulation to the ceiling, the bars are attached to the ceiling, and the step between them should be slightly inferior to the width of the mats or slabs. 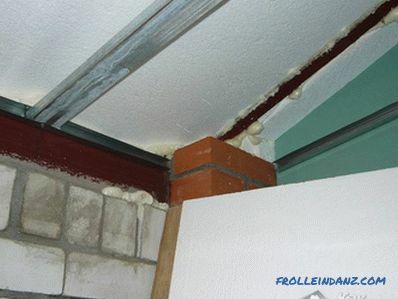 Another important condition - the height of the bars should be the same size as the thickness of the insulation. Insulation in the space between the bars should go tight. For secure mounting material can additionally be fixed to the ceiling with a special glue.Then, as in the version with a pitched roof, a vapor barrier is attached to the structure, an internal crate is made and the roofing pie is sewn. 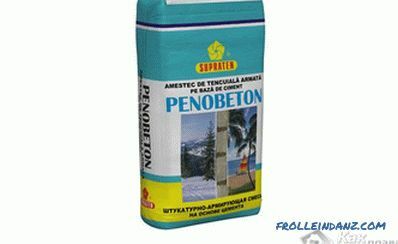 To make the house comfortable and cozy when roof insulation should be applied only quality materials. Despite their relatively high cost, they will eventually pay for themselves completely.